Fujifilm LTO Ultrium Generation 6 - Magyarország hivatalos FUJIFILM márkaképviselete 20 éve! 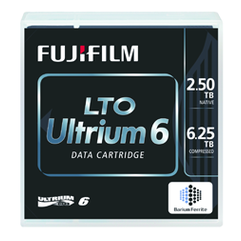 Fujifilm LTO Ultrium 6 media is the latest midrange data storage product to use Fujifilm’s advanced NANOCUBIC coating process. 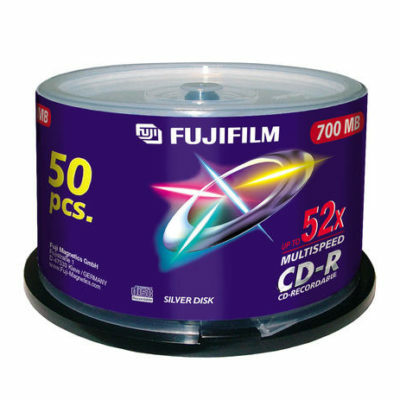 Excellent read/write property: By adopting Barium Ferrite, Fujifilm LTO Ultrium 6 cartridge has higher coercivity, lower noise compared to older generations. Over time, the recording head of a well-used drives start to wear down leading to a drop in performance. 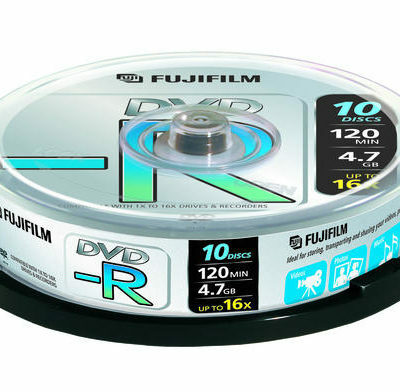 However, since Fujifilm’s LTO Ultrium 6 cartridge with Barium Ferrite, from a system performance point of view, has more margin compared to metal particle tapes (measured using Fuji manufactured tapes), it can be read/written more accurately on these older drives. Long Archival Life： Barium Ferrite is chemically stable (already oxidized) and does not easily get demagnetized by outside energy. 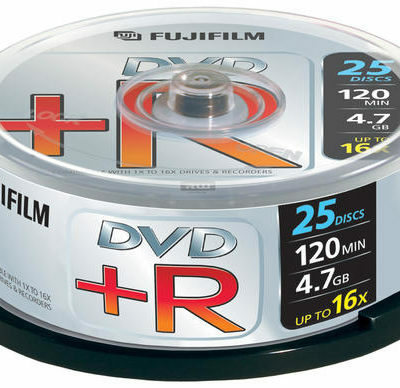 Therefore magnetic tape using Barium Ferrite is said to have a longer archival life of more than 30year based on Fujifilm’s acceleration tests. 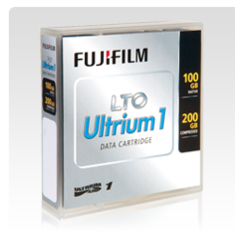 Larger Cartridge Memory: Fujifilm LTO Ultrium 6 cartridges offer more space to record specific cartridge information, with the introduction of a 16K Cartridge Memory (IC chip). This feature allows the user to record mount history and easily monitor the cartridge health. Compatibility: LTO Generation 6 hardware will be backward read/write compatible with LTO Ultrium 5 data cartridges and backward read compatible with LTO Ultrium 4 data cartridges. As with the previous generation, LTO Ultrium 6 hardware will incorporate the Advanced Encryption Standard (AES) and Linear Tape File System (LTFS) dual partitioning functionality. NANOCUBIC thin-film coating process to reach the higher capacity and quality levels currently only found in enterprise-class systems.